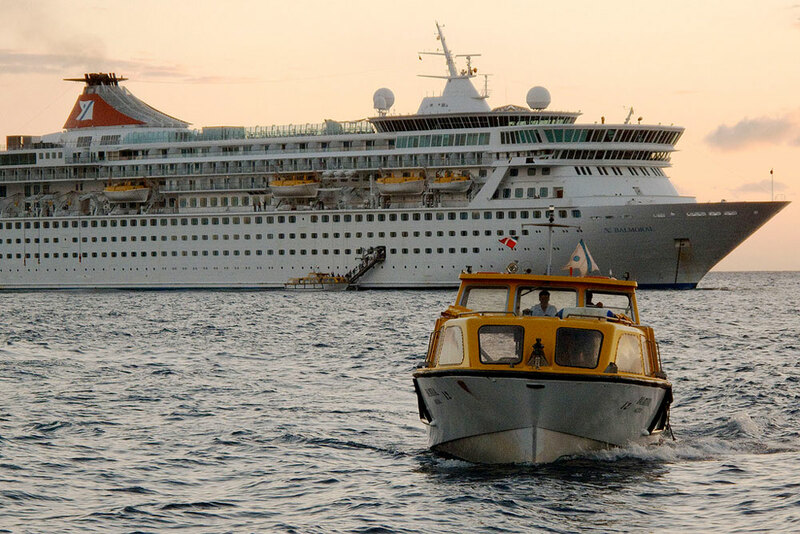 A Fred Olsen cruise ship tender boat has experienced a malfunction on Sunday, January 10 while doing a scheduled boat training drill. The crew onboard the Balmoral vessel were doing a safety drill, while the ships tender boat was being lowered to the water a malfunction occurred. The cruise line has told Cruise Hive “This incident occurred as a result of the ship’s winches lowering the tender boat at different speeds” It’s not yet clear why the winches could not synchronise. The winches were independently surveyed in December 2015 for Flag compliance and no issues were found at the time. Thankfully there were no injuries and the problem is being investigated by the cruise line. At the time the 43,540 gross ton ship was docked in Funchal, Madeira. After the tender boat malfunctioned, it was lowered safely and lifted onto the forecastle of Balmoral. The boat is usually used to transport passengers to and from shore. Fred. Olsen conducts regular comprehensive safety drills across its fleet to ensure the resilience of its safety procedures and equipment‎. Once the cause of this incident has been ascertained, safety procedures will be improved further across the Fred. Olsen fleet to prevent a recurrence. The maritime industry operates within the highest standards of safety, and operational procedures are constantly reviewed to improve safety. At Fred. Olsen Cruise Lines, the safety of all its guests and crew is paramount. The itinerary was not delayed and the ship departed Madeira in the afternoon as normal. Cruise ships will always carry enough spare life rafts so the out of action tender boat won’t put any guests at risk. The Balmoral is sailing a 14-night ‘Canaries, Madeira & Lisbon’ cruise which departed Southampton, UK on January 5. The ship is scheduled to arrive back at its home port on January 19. Fred Olsen Cruise Lines has posted that it has cancelled its upcoming sailing out of Tilbury departing on July 8.